Do you have bloating, stomach pain, fatigue, joint pain, migraines, eczema, sugar cravings, or trouble losing weight? Maybe it’s what you’re eating. Food sensitivity can cause inflammation throughout your body leading to these or other health conditions over time. About 70% of your immune system is located in your gut so it’s easy to see that there is a strong connection between your gut and your overall health. When you ingest something you are sensitive to your immune system jumps into action to help eliminate the intruder. 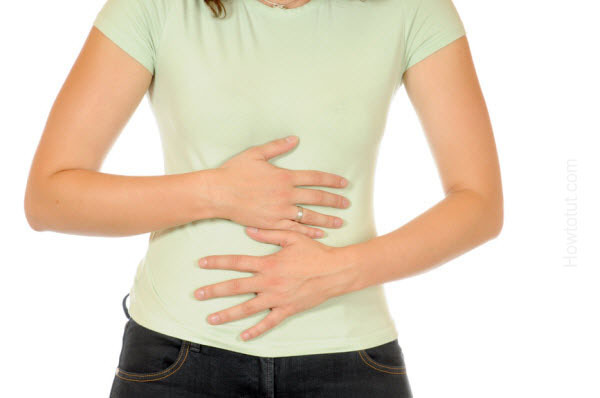 But when we constantly expose our intestines to foods that we are sensitive to it causes a lot of inflammation. This can also lead to leaky gut syndrome if it is not addressed. It may be difficult to pinpoint exactly what foods are causing you all this discomfort because food sensitivities can be delayed. Symptoms can occur anywhere from a couple hours after ingestion up to a few days after consumption. Starting an elimination diet without much guidance can be challenging. Annie’s Apothecary offers the FIT test (food inflammation test) which measures your sensitivity to 132 different foods, additives, and even candida.